What happened to my grand plans? Well, like a good African immigrant, I got a first degree, then a second and a third, and now teach at a university. I also wrote two novels. Writing, in fact, is my real job but my family still think I do it on the side. It’s not that I forgot Nigeria. It’s just that the road to local government office seemed longer and more full of potholes every time I switched on the news. “Do you think any of them can win?” I asked an older friend. “Never. You don’t win elections online.” It was a good point. 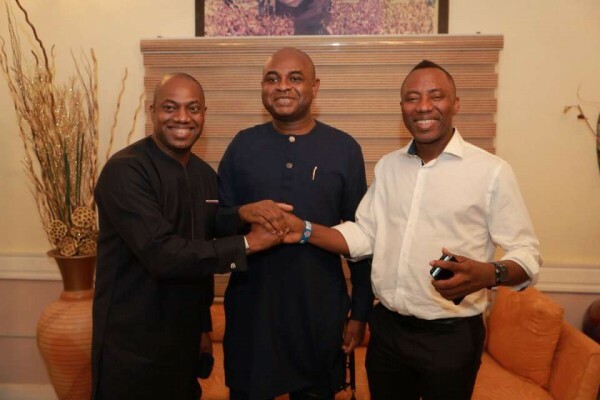 While Durotoye may have more Instagram followers than President Buhari, would people outside urban centres like Lagos, Abuja and Port Harcourt even know who he was? The people who never went on Instagram and who’d never seen his hashtag #NewNigeria. And yet, even if none of these new candidates become president this year, they have given Nigerians a glimpse of what might be possible in our political future.